For a planned Easter lunch, I wanted to do something in the brunch realm, but with an Easter theme. Brunch purists may insist on eggs and pancakes and croissants and champagne for brunch, but for me 'brunch' means an early lunch feast after little or no breakfast, and so dim sum is my favorite kind of brunch. 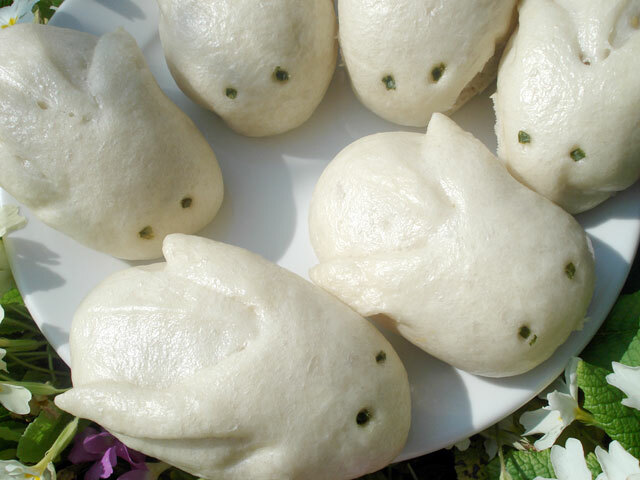 Putting Easter and dim sum together, I devised these bunny shaped bao, or steamed buns. 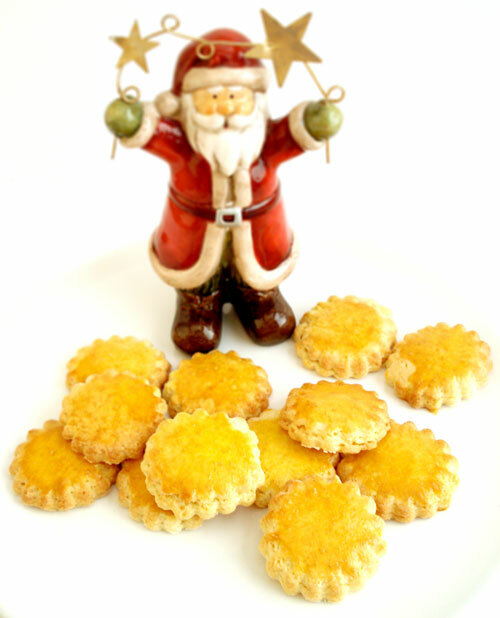 (The inspiration for the shape came from a pair of fluffy white bunny slippers I saw at a flea market last summer.) 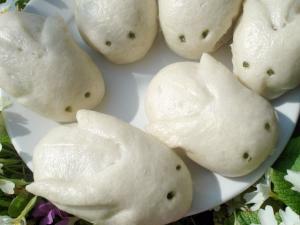 They are quite simple really: tender steamed bun dough is filled and formed into an oval, and the ears are cut with scissors. The faces are optional - for a minimalist bunny, you could just leave them blank and unadorned. 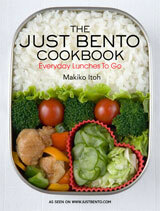 Or, you could go all-out and add whiskers with slivered green onion, or whatever strikes your fancy. The bunny bao could be stuffed with any kind of steamed bun filling (see my roast pork filled steamed buns), but keeping with the brunch theme, I've filled these with an egg, bacon and chive mixture. It all makes sense - eggs, and ham, and bunnies, plus spring chives. So very Easter. 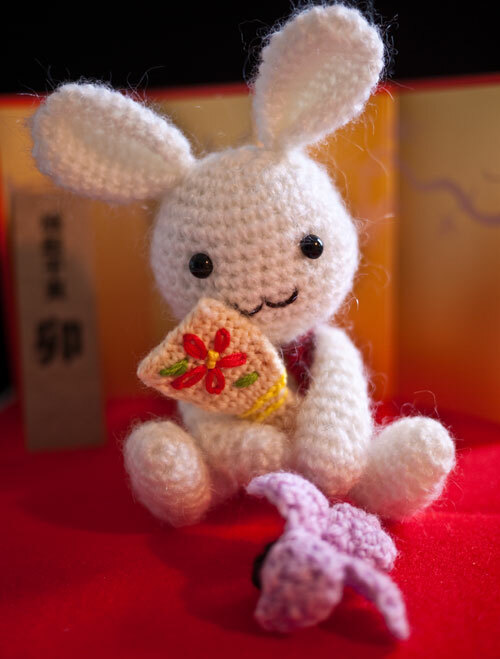 You could of course omit the bunny-shaping part if you want to avoid the cuteness. 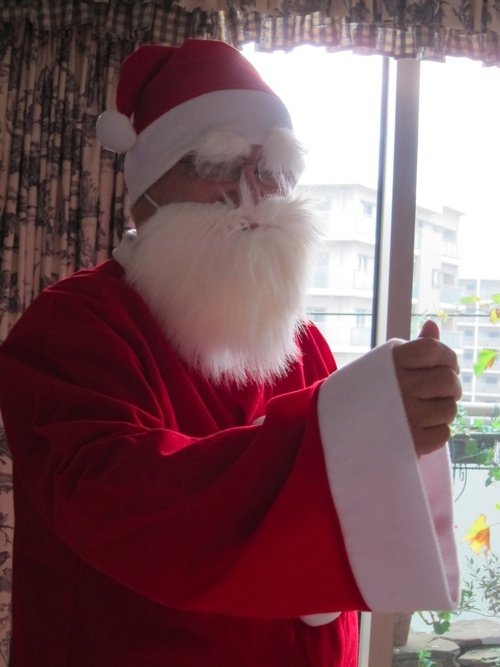 This year's New Year's feast back home in Japan was taken over by the next generation of women in our family. 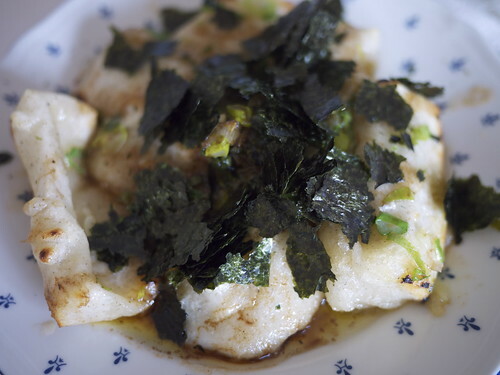 All about mochi and New Year's in the Japan Times, plus a ruinous-to-your-waistline buttery mochi recipe. 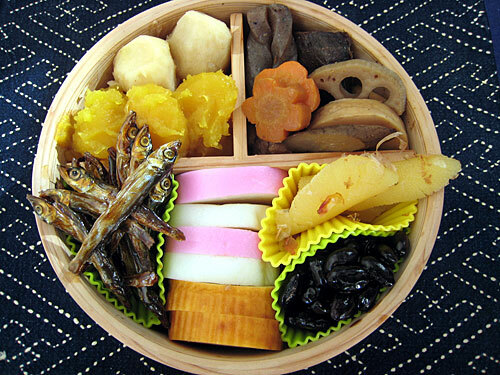 A new article and recipe for Hinamatsuri (Girl's Festival) in the Japan Times. 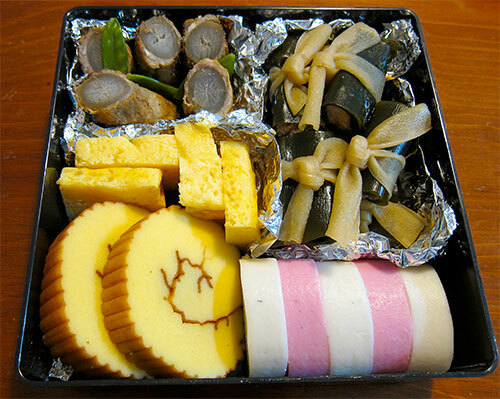 Take a look at some homemade osechi ryouri, or traditional New Year's Day feast food.